Pete November serves as Executive Vice President of Digital Health and Corporate Services and Chief Administrative Officer. He manages shared services for Ochsner Health System including innovationOchsner, Digital Medicine, Telehealth, Supply Chain, System Partnerships & Integration, Real Estate and Post-Acute. Pete has led the integration of our new partners and affiliations into the Ochsner Health Network including oversight and ongoing operations and integration of the Ochsner/LSU partnership in North Louisiana. Prior to his current role, November served as Senior Vice President, General Counsel and Chief Compliance Officer for Ochsner Health System. Prior to joining Ochsner in 2012, November was Executive Vice President, General Counsel, Secretary and Director of Acquisitions for LHC Group, Inc. headquartered in Lafayette, Louisiana. There he was responsible for oversight of all legal functions including litigation, investigations, managed care contracting, physician contracting and regulatory advice. In addition, he managed the team responsible for leading the due diligence and integration of LHC’s newly acquired locations. 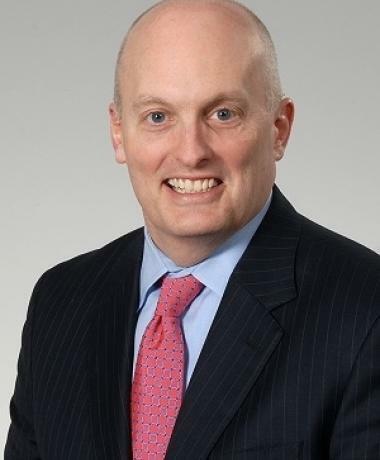 Prior to joining LHC Group, Pete was a partner at Alston & Bird LLP in Atlanta, Georgia.